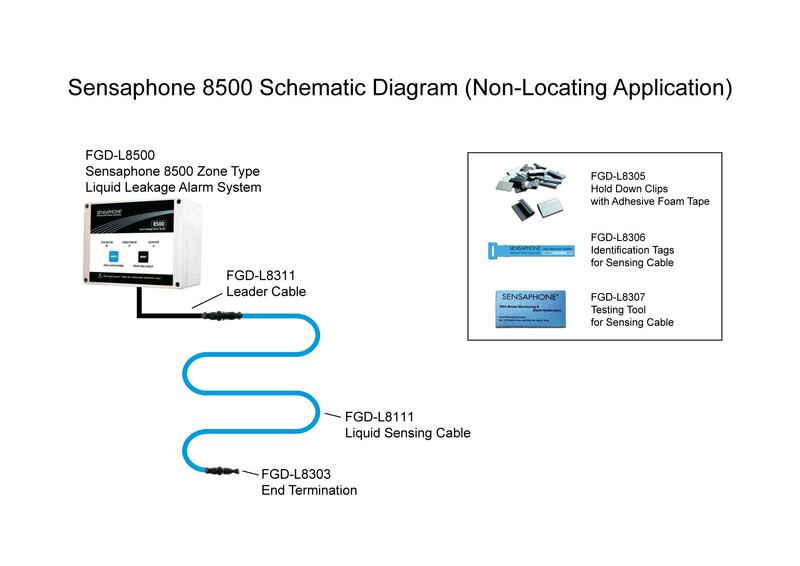 Sensaphone designs and manufactures the most comprehensive line of remote monitoring systems and liquid leakage detection systems to safeguard your property. 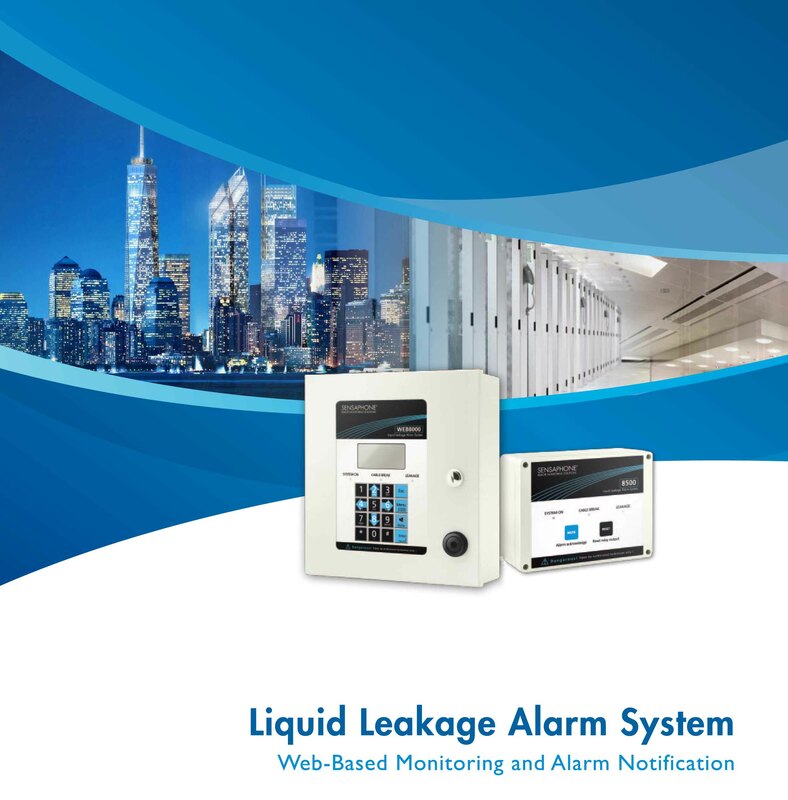 We are the leader in Remote Monitoring System with 30 years in business and have more than 10 years of experience in Liquid Leakage Detection System. 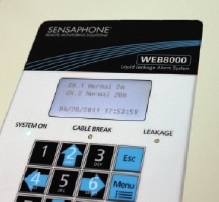 With over 300,000 installed systems worldwide, Sensaphone offers the highest quality products available, the best product support, and the best customer satisfaction record in the industry. 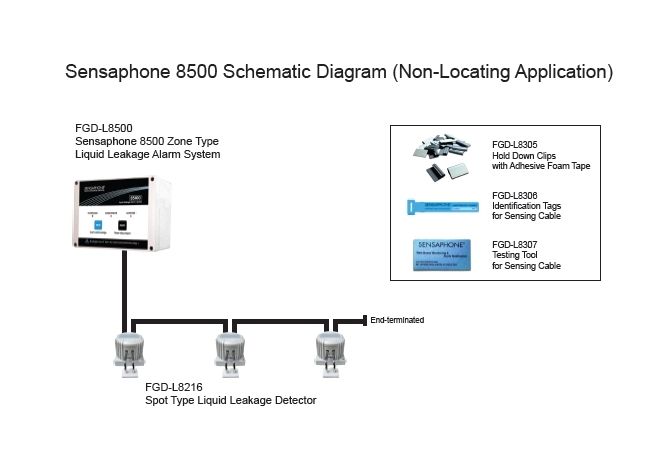 The Sensaphone Liquid Leakage Detection solutions can instantly inform you when it detects liquid leak. 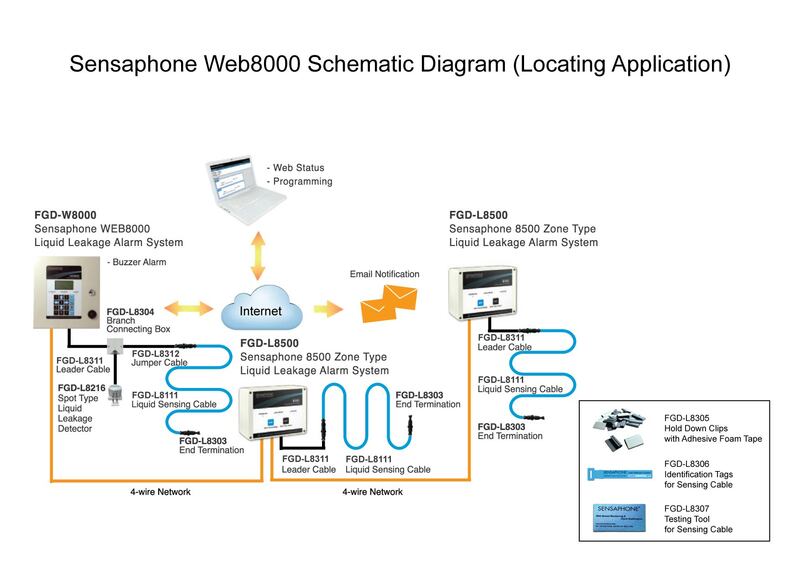 This is to ensure that the leakage in remote sites never turns into a disaster. The Master Panel has a built-in Web Server allowing easy access to Status and Programming through a Webpage. It provides quick and easy access to information about your monitored conditions. Even time stamped history reports are readily available online. The Liquid Sensing Cable is constructed with Conductive Polymer and covered with Insulating Mesh to eliminate the chance of false alarms due to short circuit with metal objects or dusty environment. The Liquid Sensing Cable FGD-L8111 is CE approved. 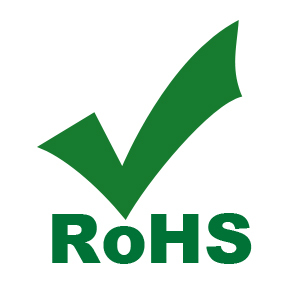 It is also compliance with RoHS. The Master Panel has the LCD Display either in English or Chinese (Simplified or Traditional). The system was designed with a modular structure, which is easy to install and maintain. You just need to plug the cables and other system components together. It is also flexible for design changes and future extension. The Master Panel can log up to 4,000 entries of Leak and Cable Break Alarm History. The Eventlog History can be exported to XML or HTML files for data analysis.